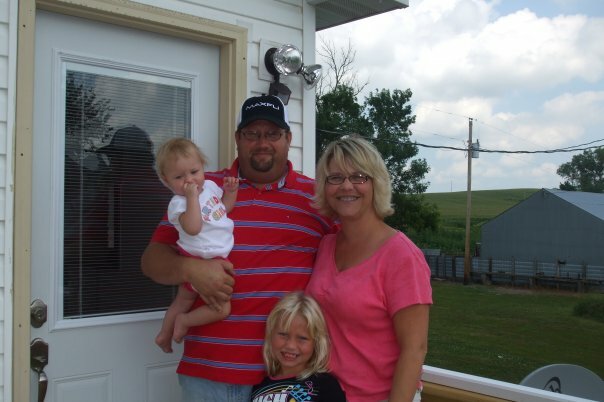 Happy Birthday to Greg Sisco, also better known as mayor of Otto County!! 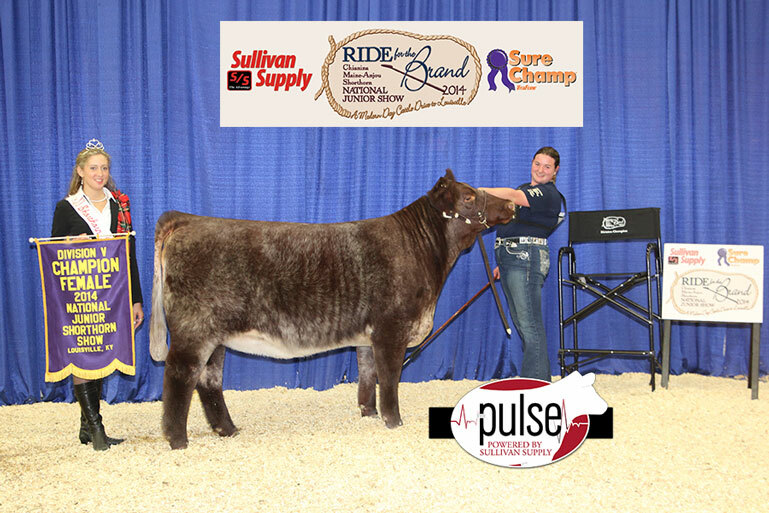 Check out this cool video by Ranch House Designs of the 2014 National Junior Shorthorn Show Purebred heifer grand drive! 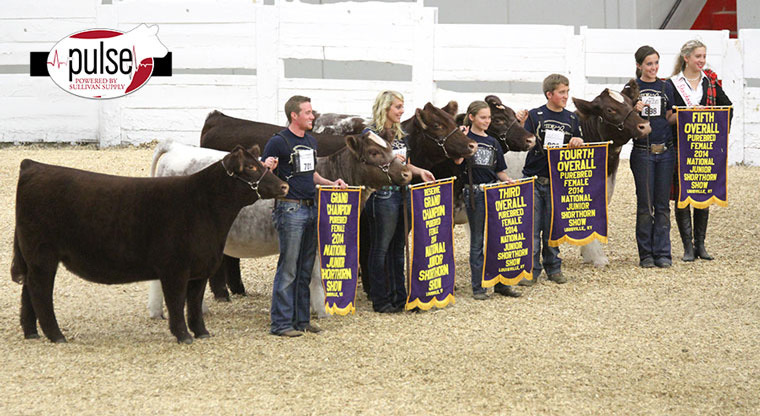 Congratulations to all the exhibitors at this year’s National Junior Shorthorn Show! Just another point of view of a champion. 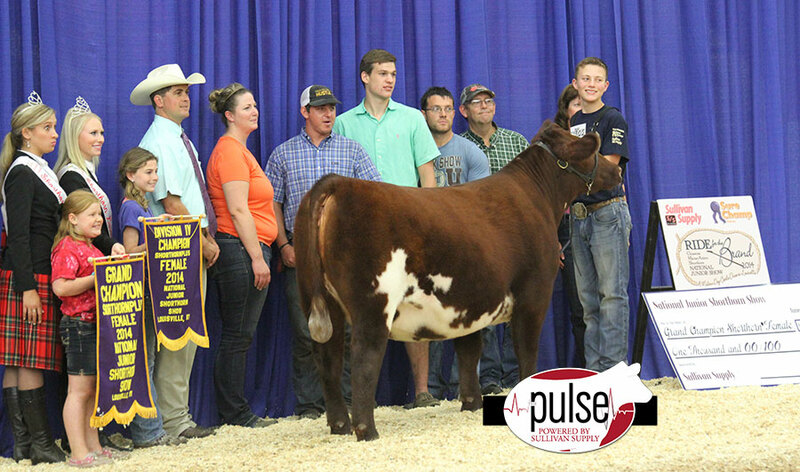 Konner Kirkpatrick with his Grand Champion ShorthornPlus Female from the 2014 National Junior Shorthorn Show. 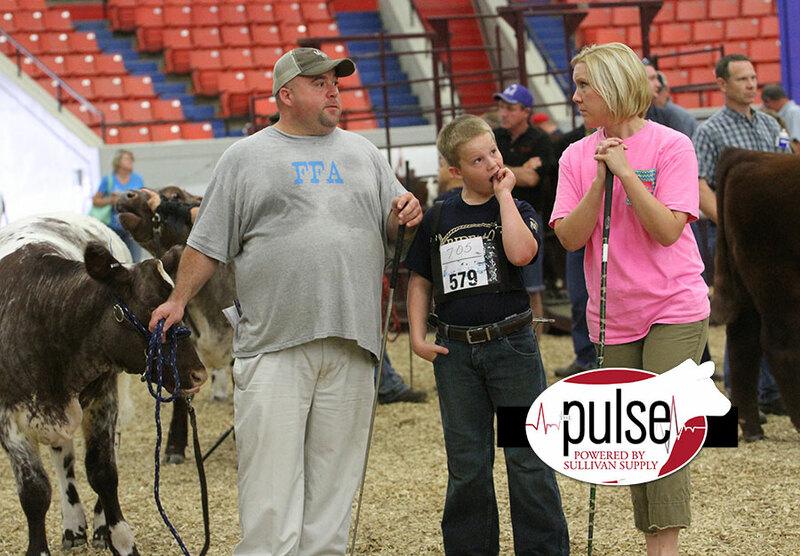 Caleb Ramsey and parents patiently waiting in the make up ring for their class. 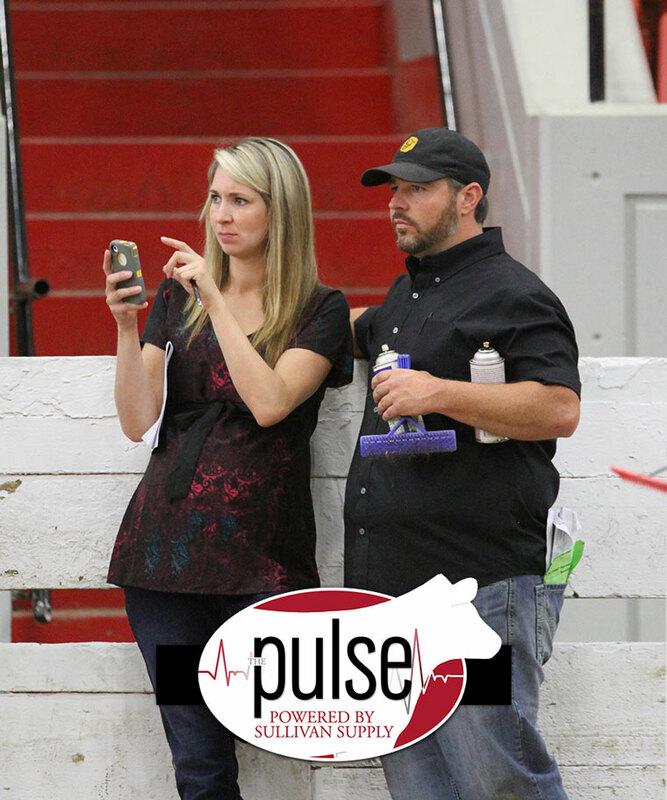 Tyler and Cortney Cates taking in a Shorthorn heifer class. We can’t wait for the arrival of baby Cates! 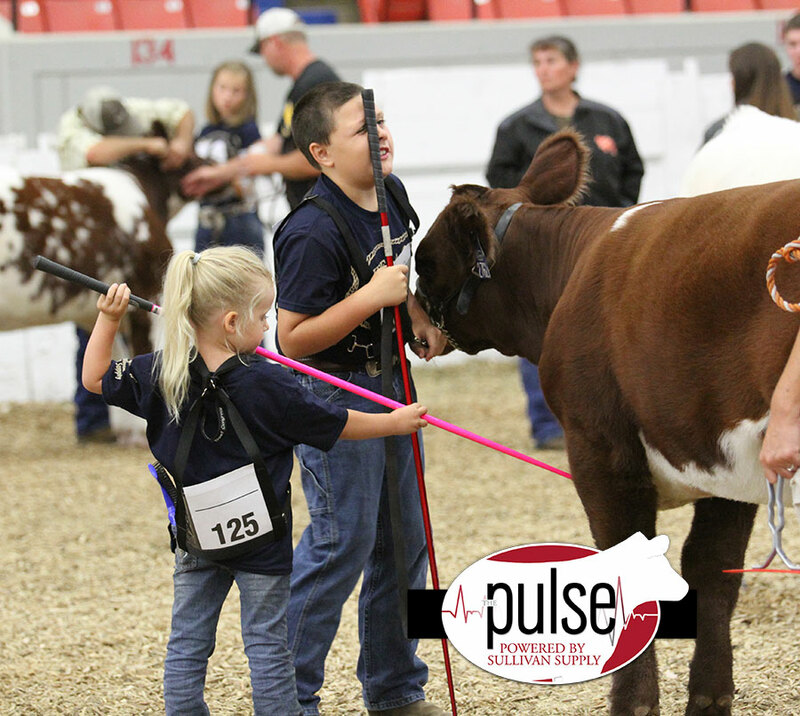 Looks like Caden Kephart is getting a little help from his sister. Nothing better than seeing a smile on a kid’s face. Great job today Dylan Soutter “Scooter”. Your hard work is noticed by all. 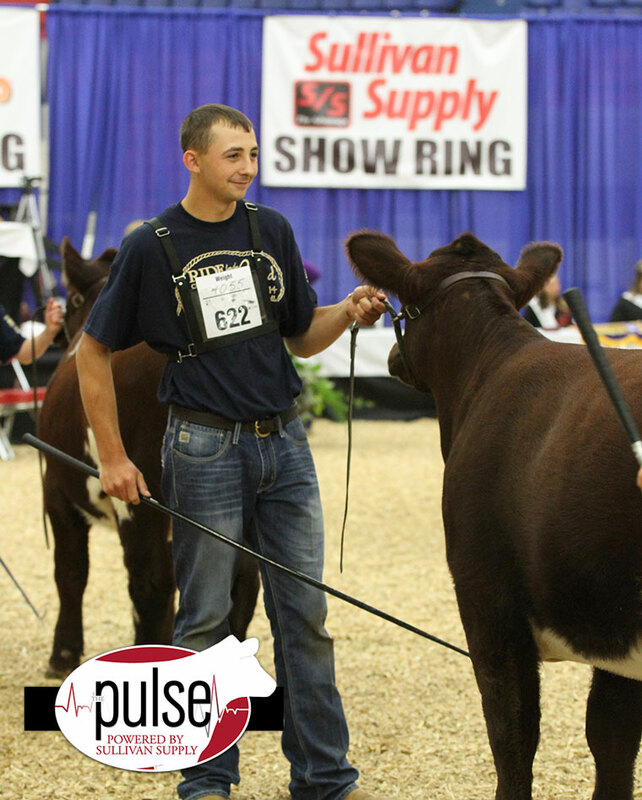 The Cyclone Trace Cattle Co. hard at work getting their show string ready. No better product than Sullivan Supply’s Black Finisher to finish the perfect leg. 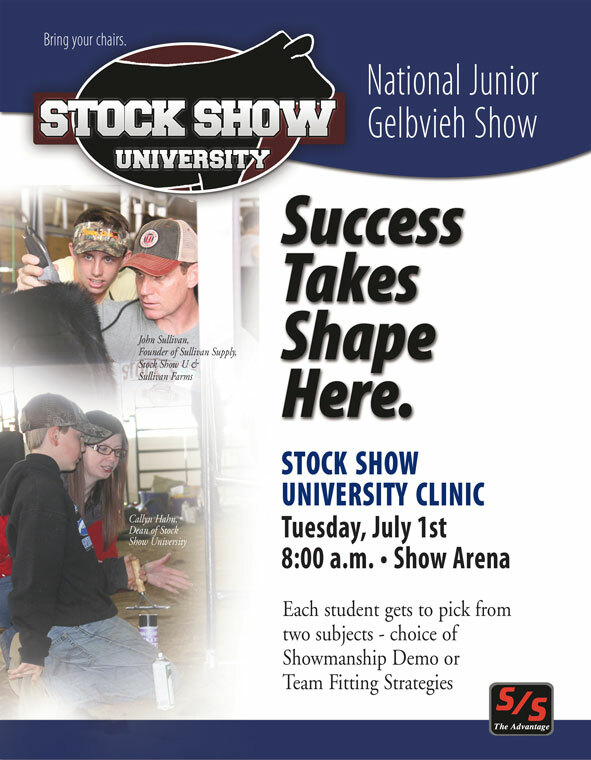 The next opportunity to attend a Stock Show University Junior National Clinic is coming up in Sioux Falls, SD at the National Junior Gelbvieh Show!